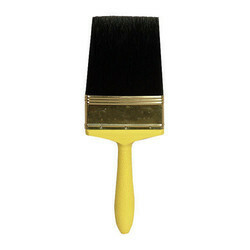 Leading Manufacturer of fiberglass paint brush, polyester paint brush and frp paint brush from Rajkot. 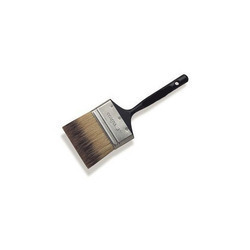 Fiberglass Paint Brush with the help of our high-tech infrastructure and latest technology, our professionals develop durable collection of paint brush from the finest Chinese bristle. These are specially designed to make more reliable and grip. These are available in more. Our FRP brush use in FRP industries, FRP domes. FRP sheet MFG, cooling tower MFG in all FRP products use our products.